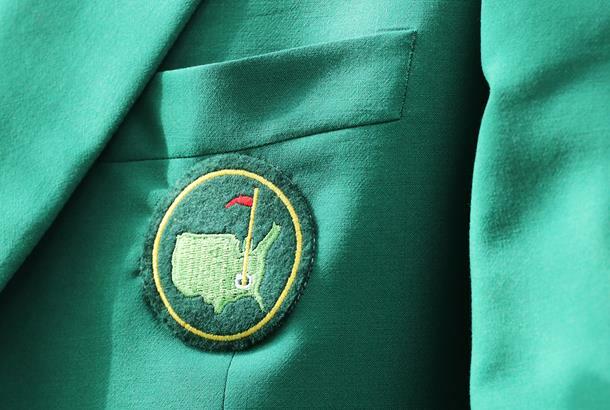 The total prize money for those professionals competing in the 2019 Masters Tournament has been announced as $11,500,000, which is an increase in $500,000 from 2018. Last year, champion Patrick Reed received $1.98 million for his first major victory, but this year's winner will get over $2million for the first time in history. downward from $28,290 depending on the scores.